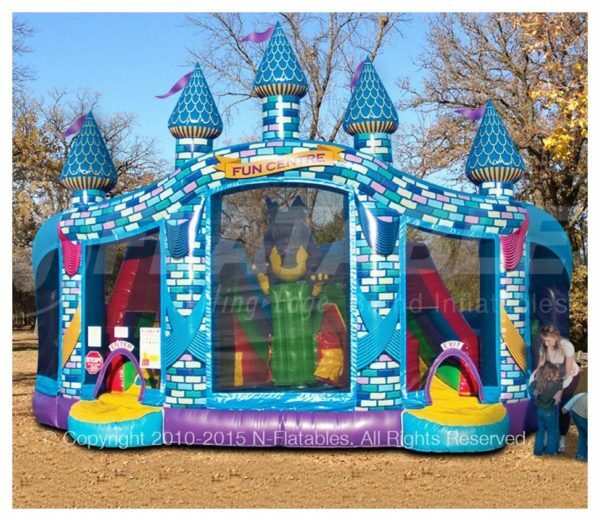 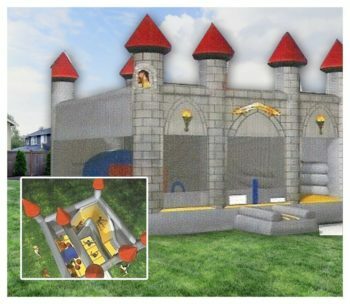 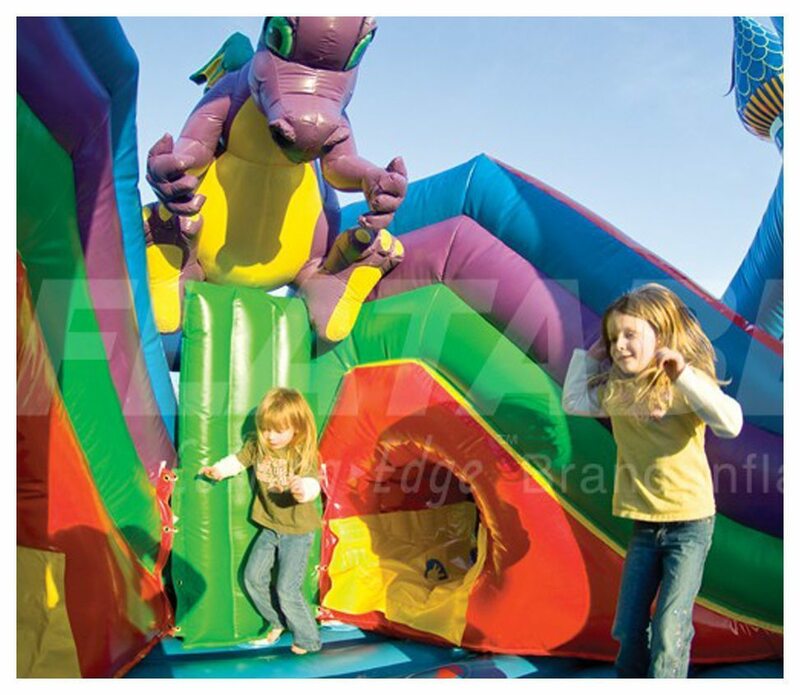 Castle Fun Centre, featuring incredible digital graphics, is perfect for both girls and boys. 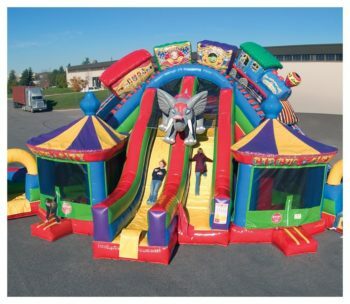 Tunnels, climbs, and slides… oh, my! 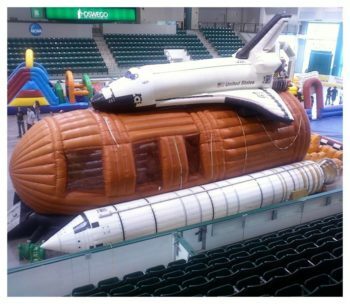 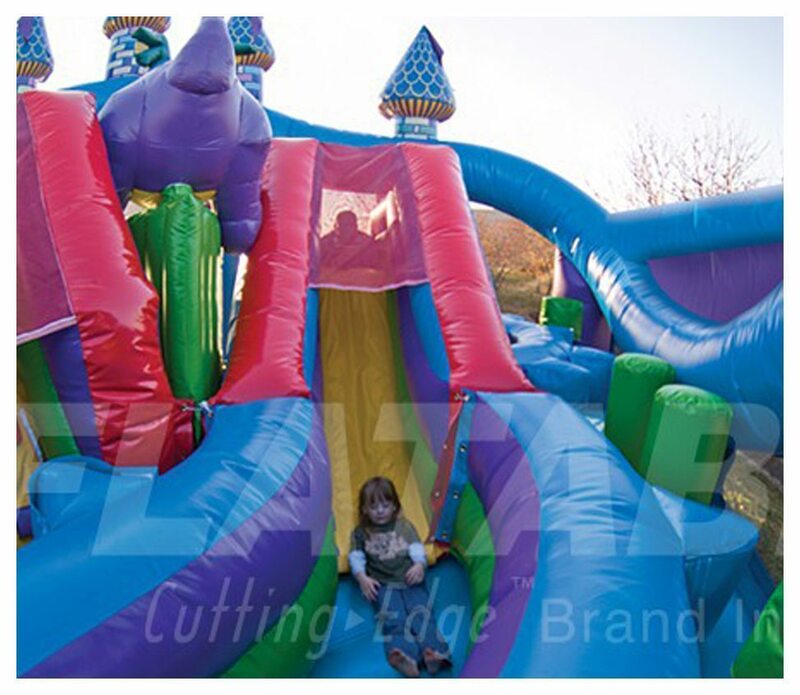 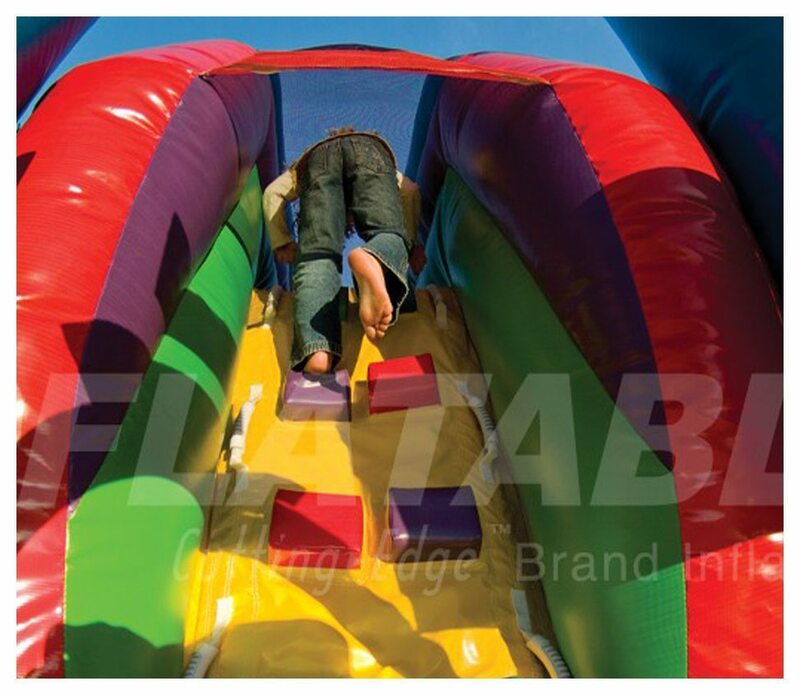 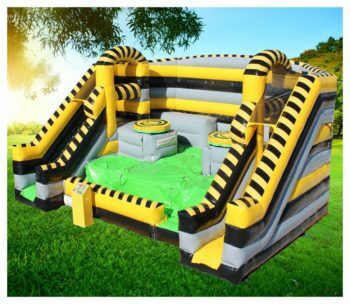 With spacious bouncing areas, multiple obstacles and tunnels, and not one, but two covered slides, children will have a blast in this combo.